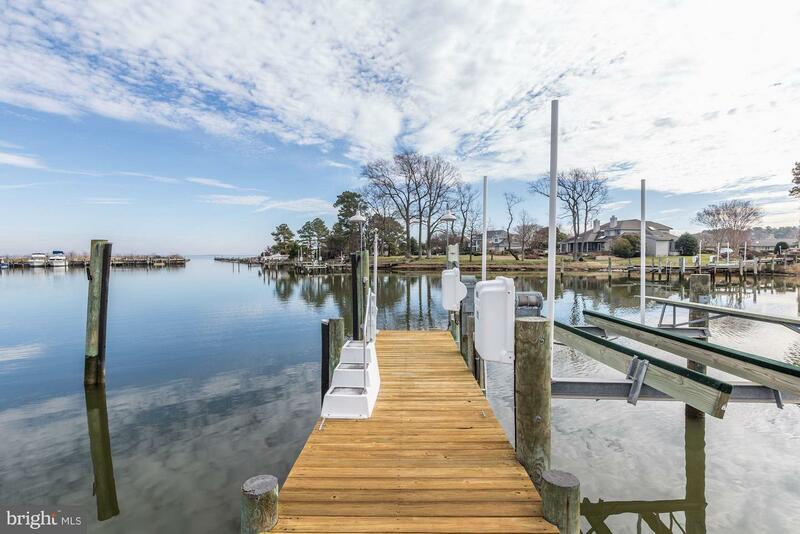 SPRING INTO BOATING SEASON! 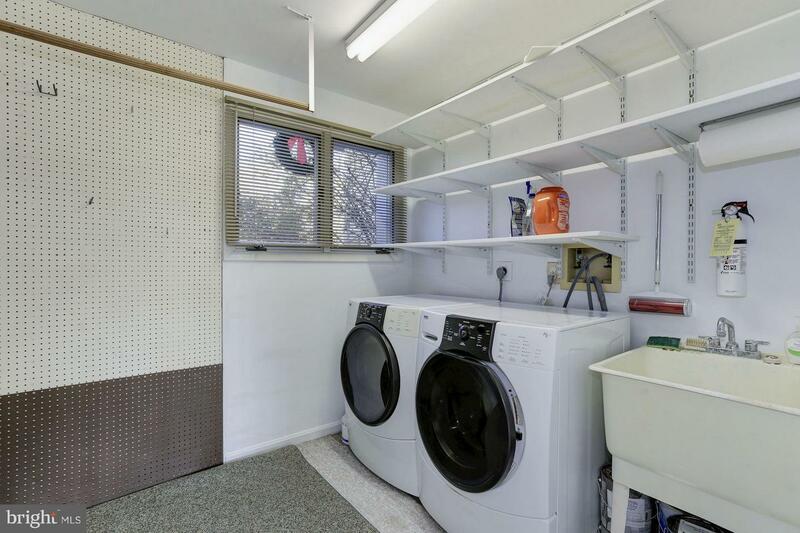 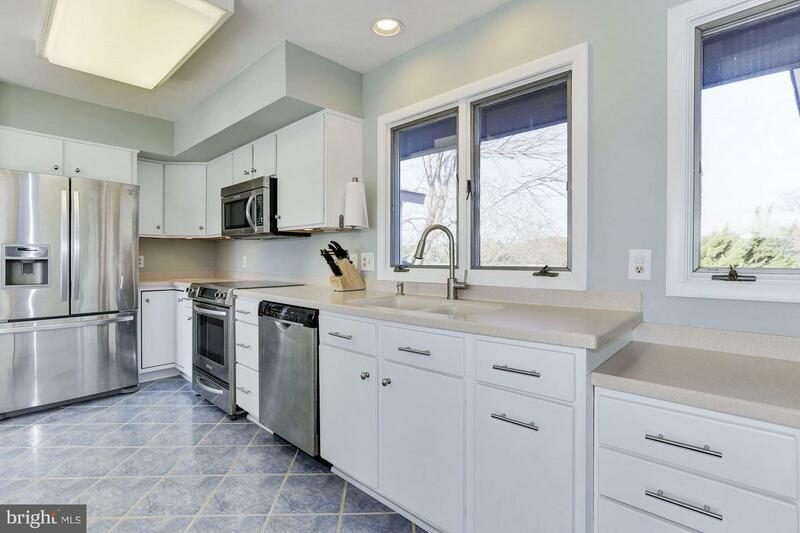 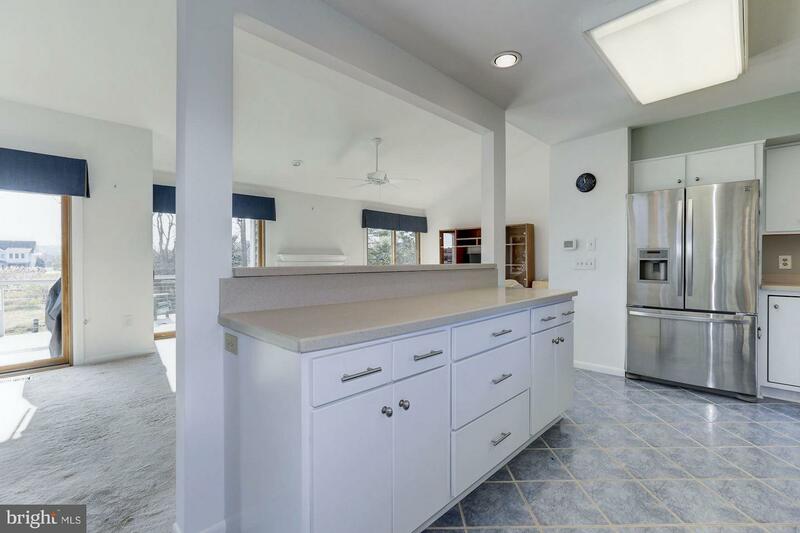 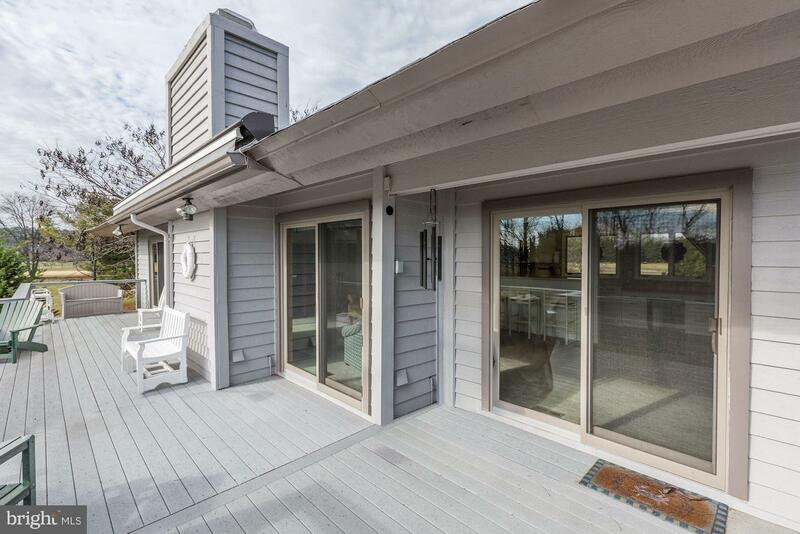 $85K Price Reduction. 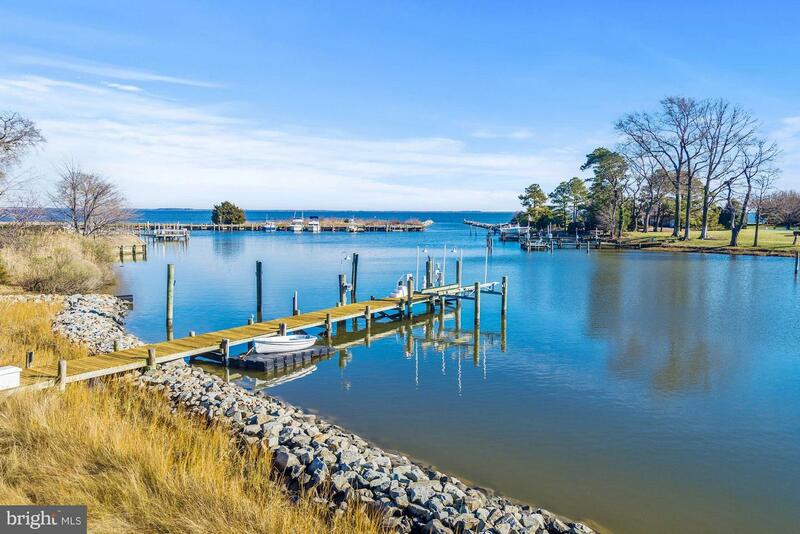 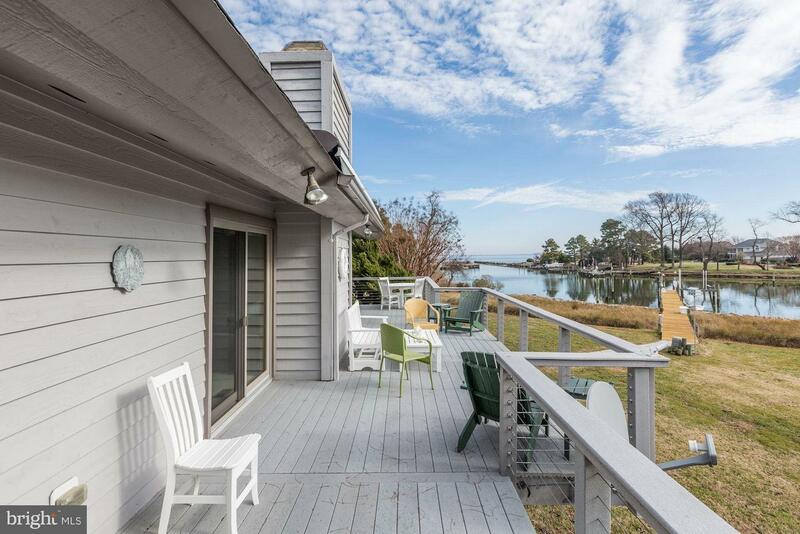 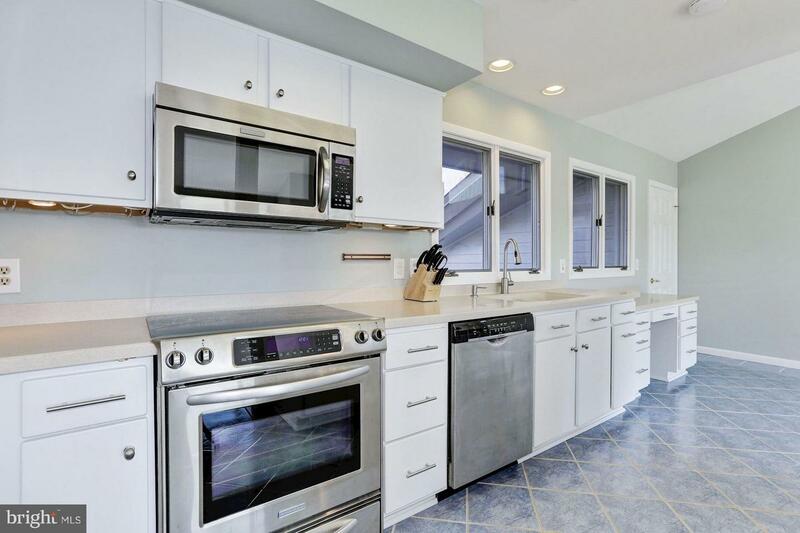 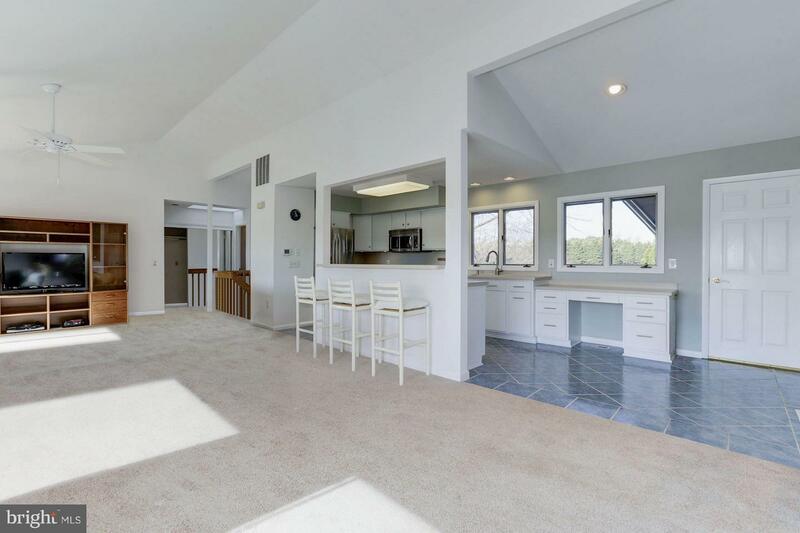 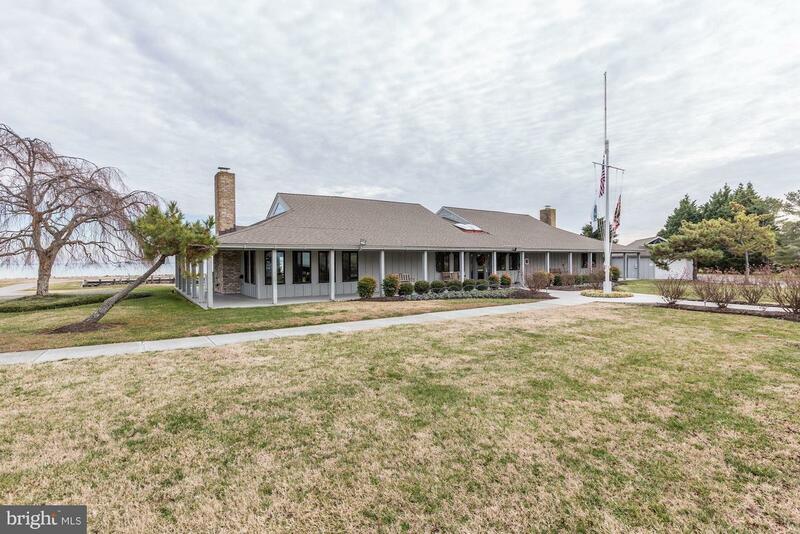 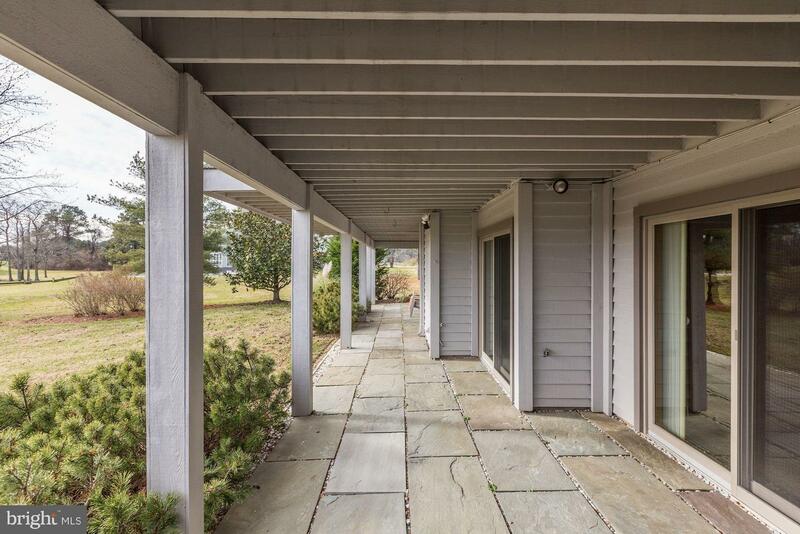 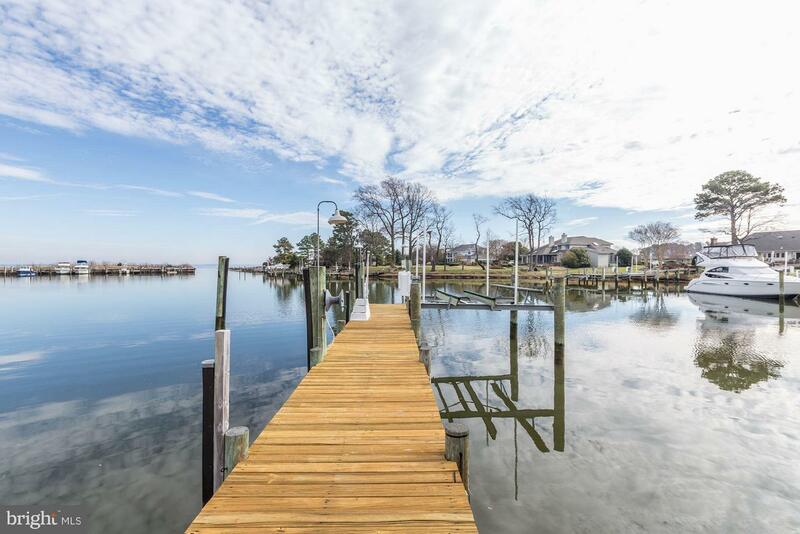 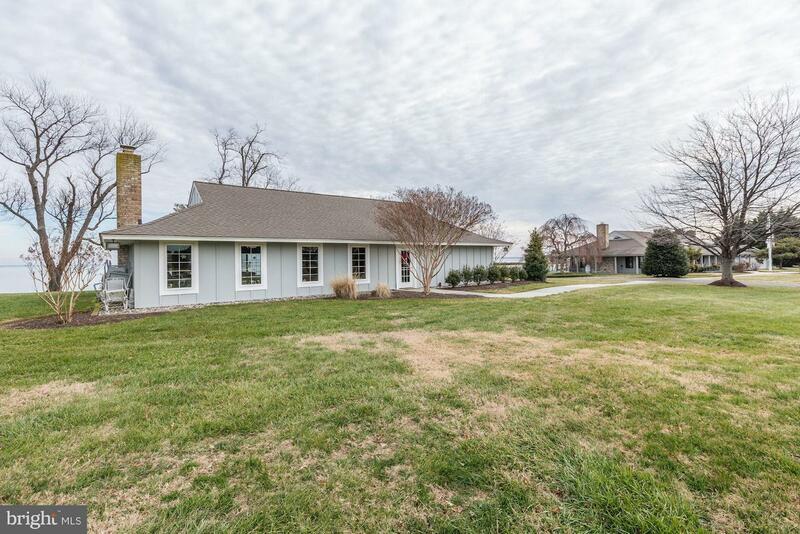 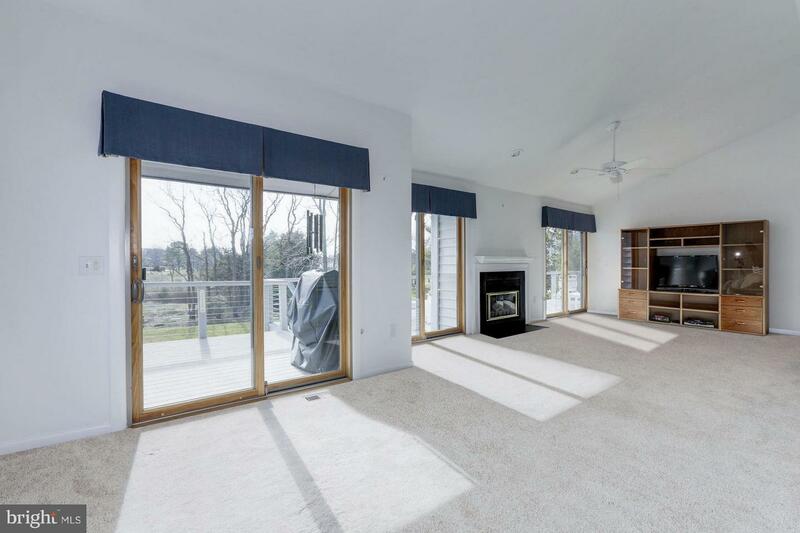 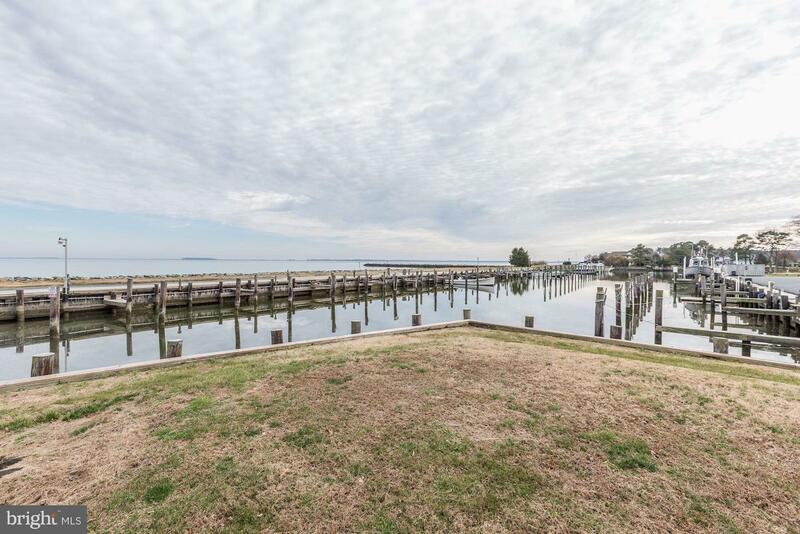 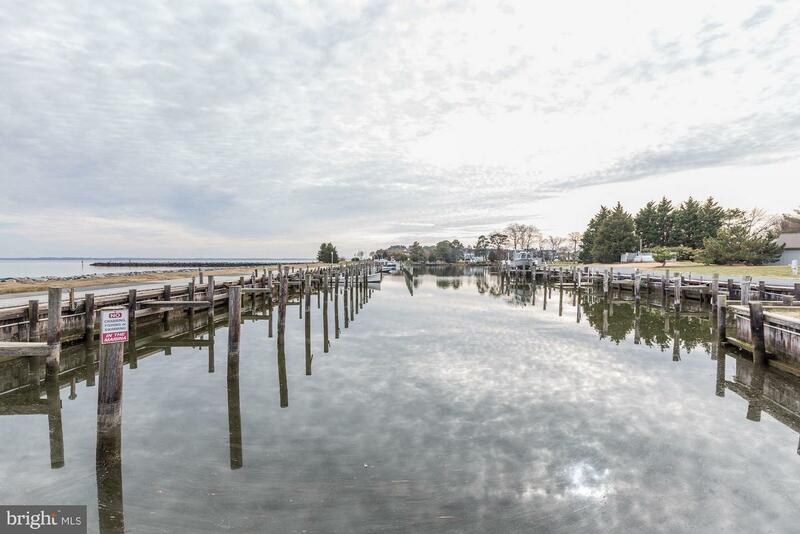 Located inside the gates of the Cove Creek Club this Waterfront home has it all. 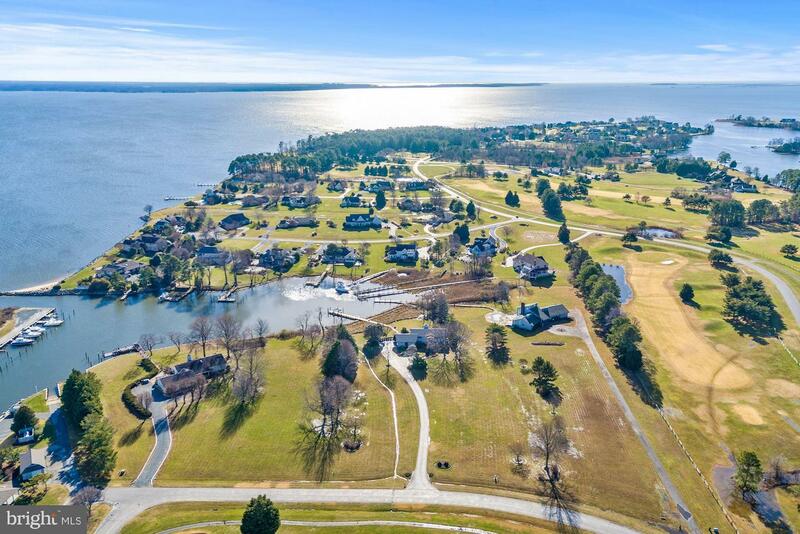 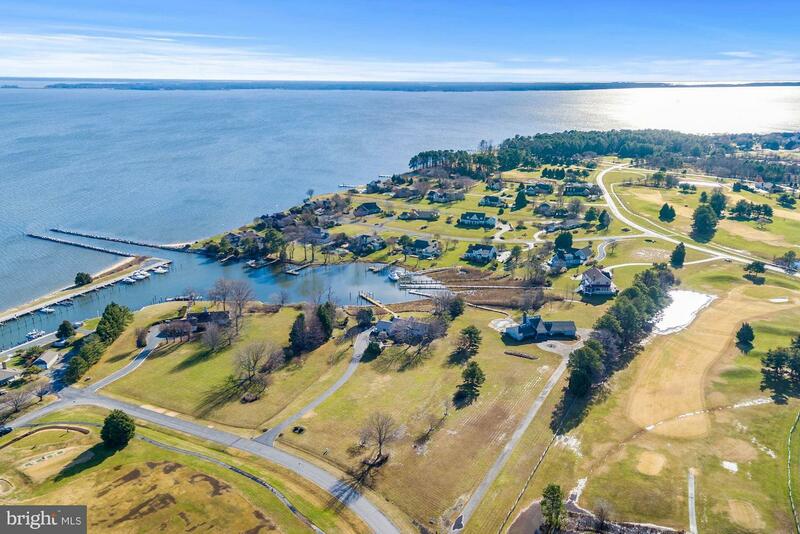 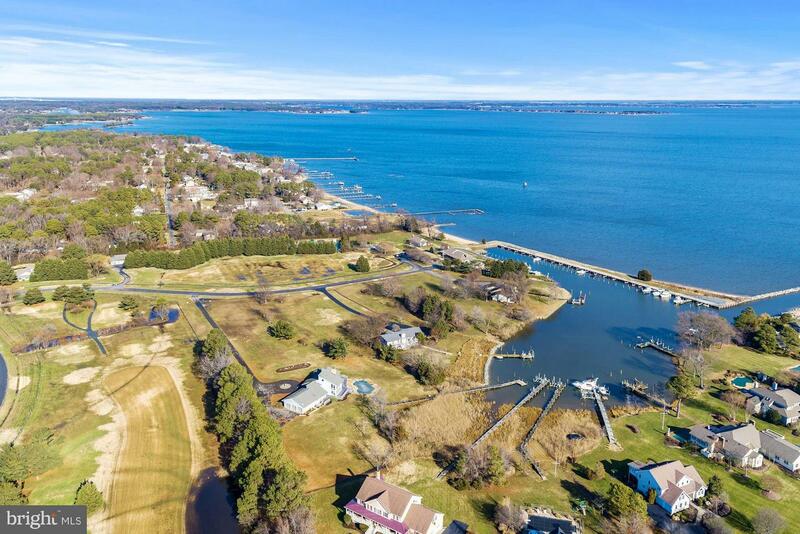 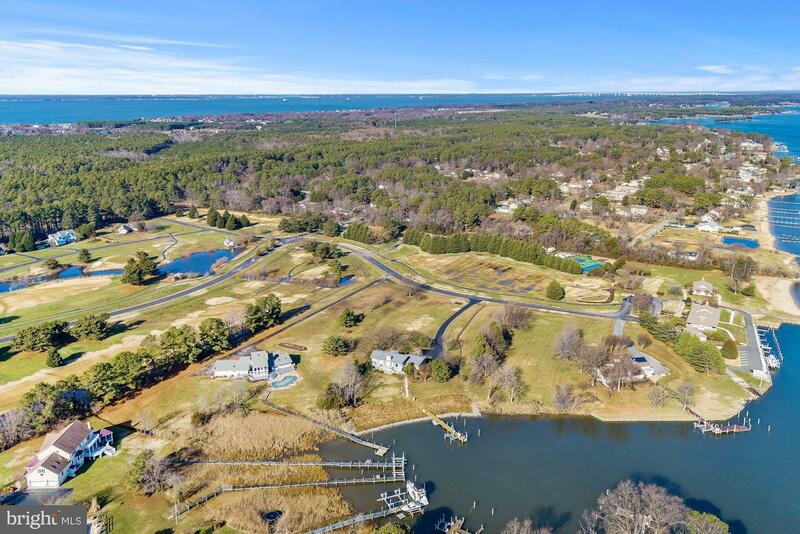 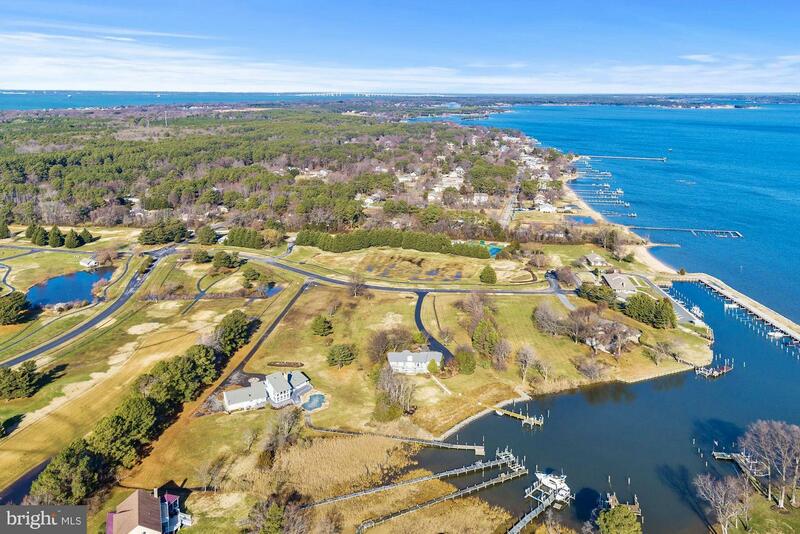 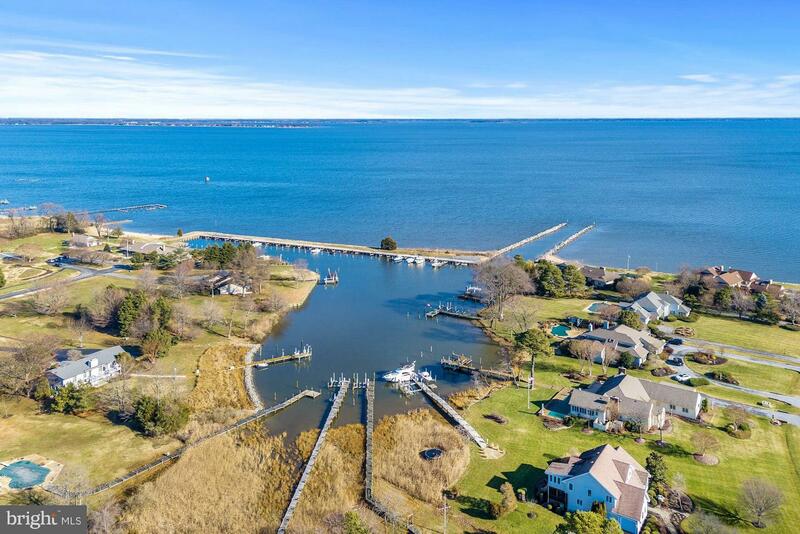 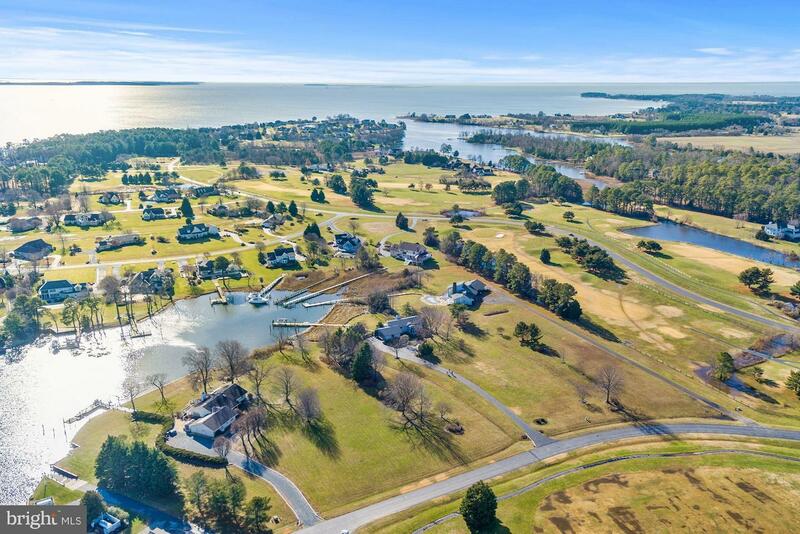 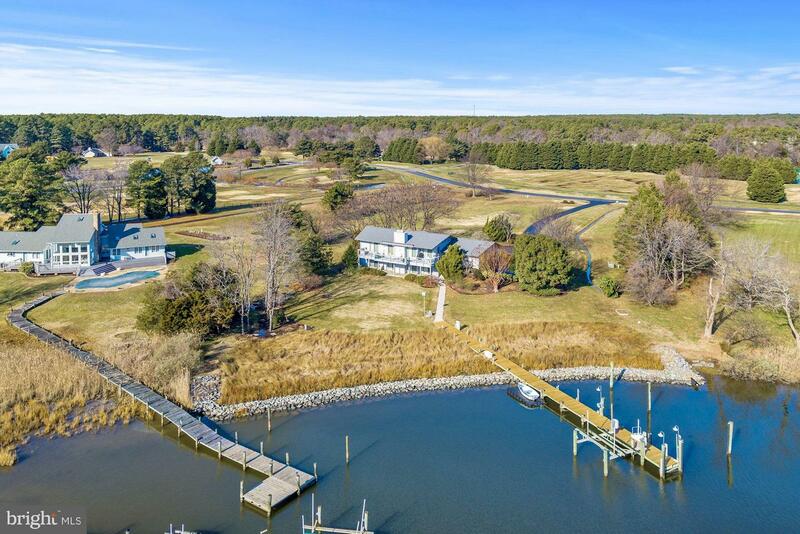 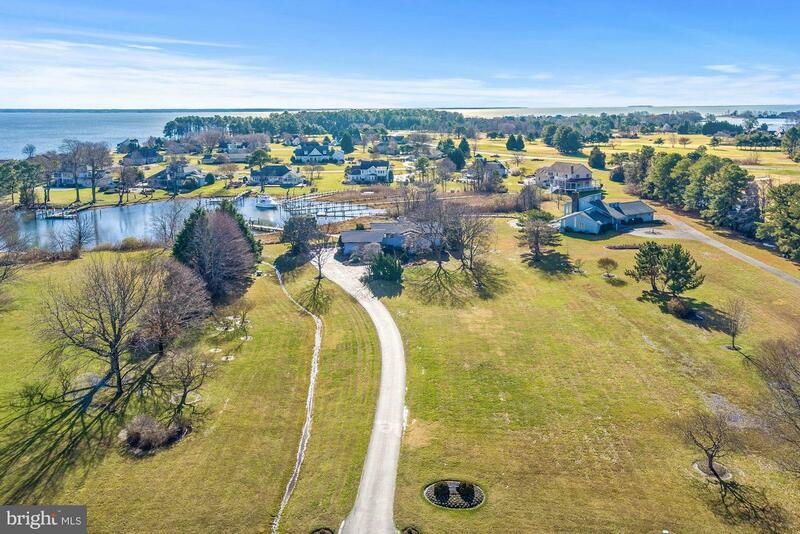 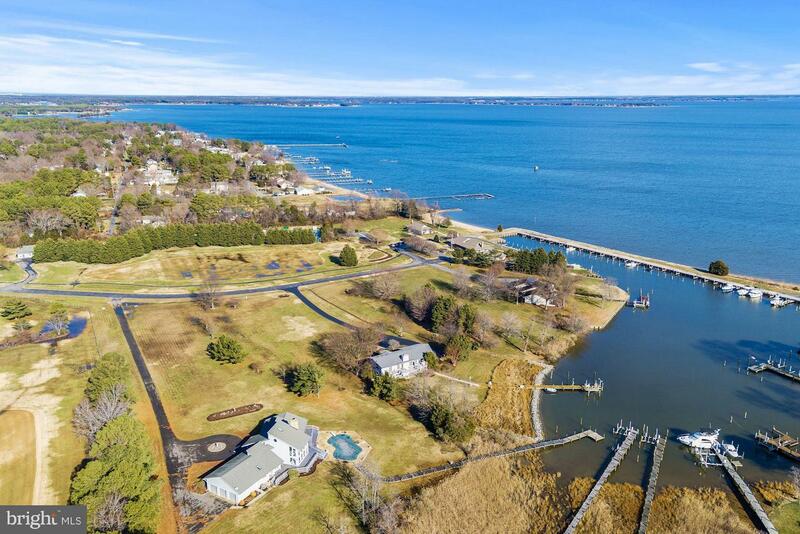 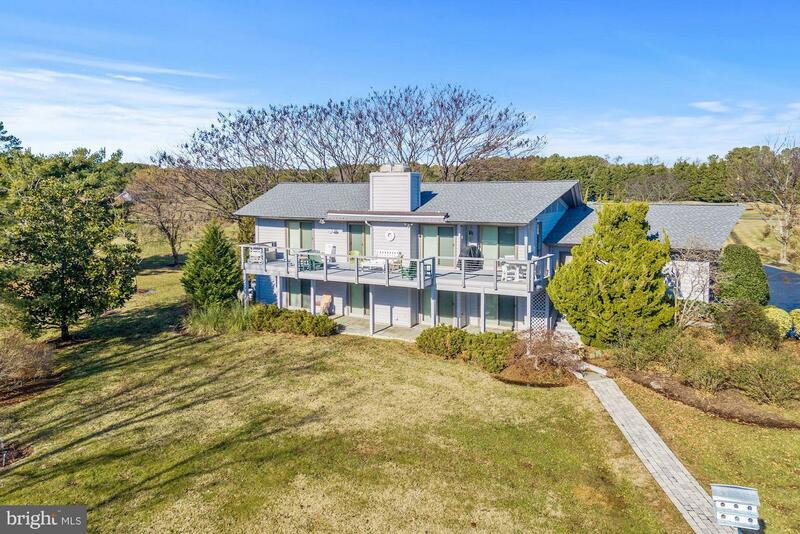 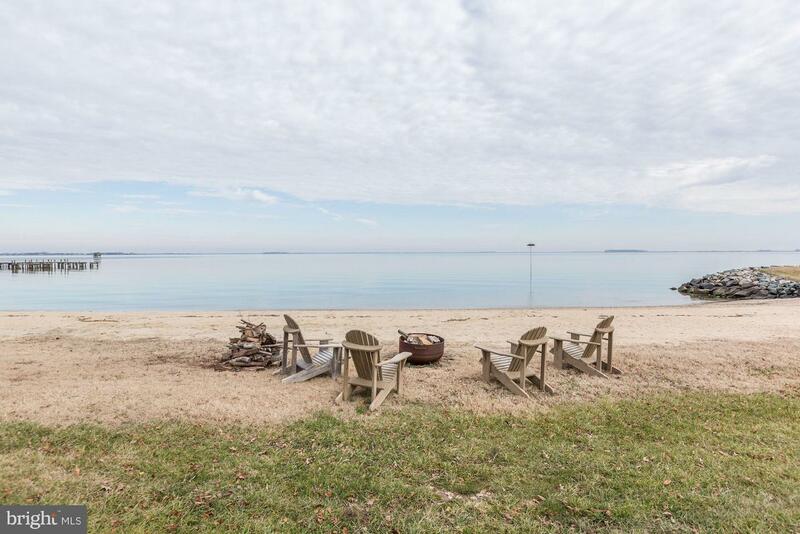 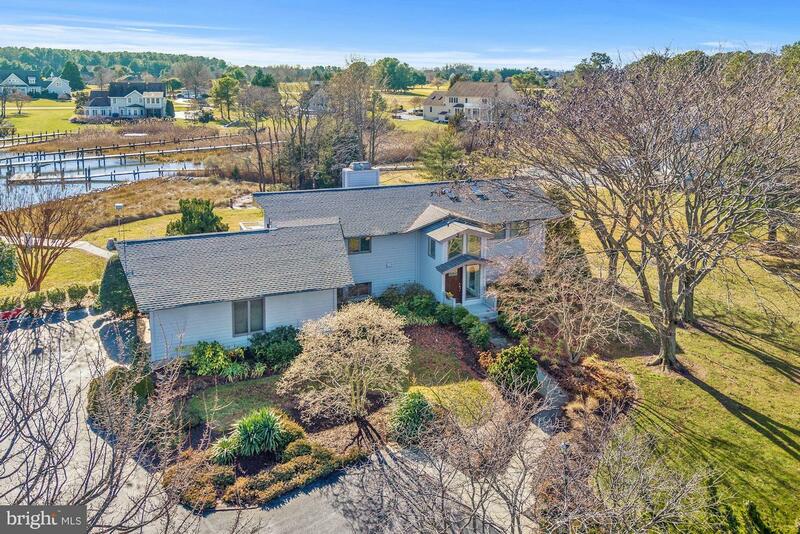 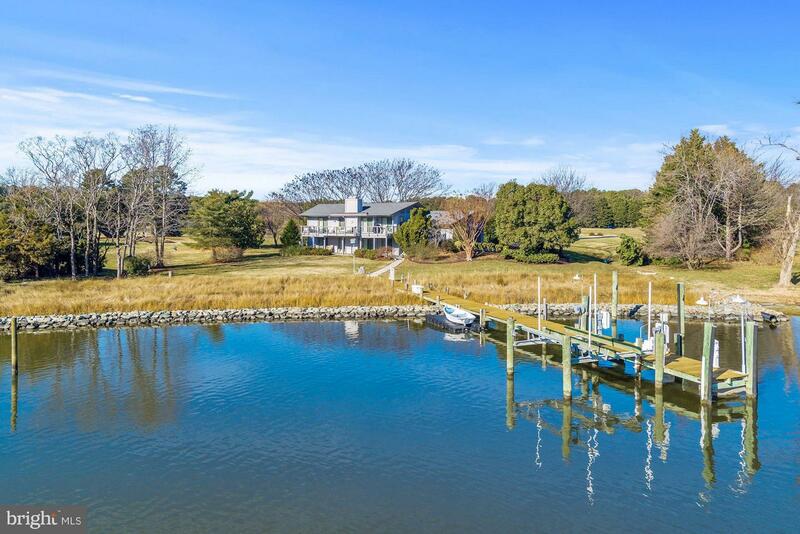 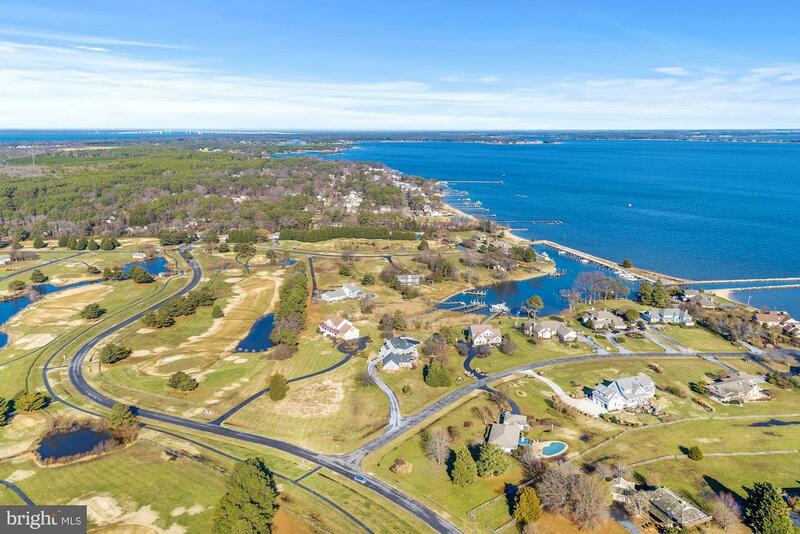 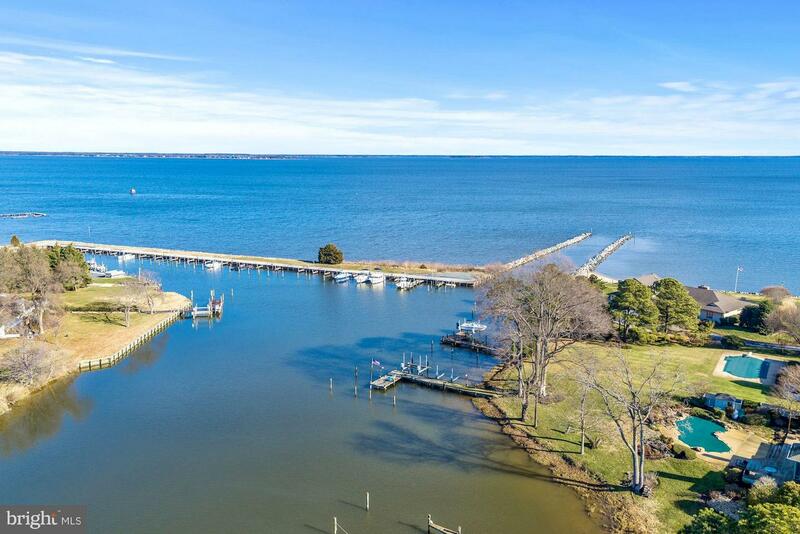 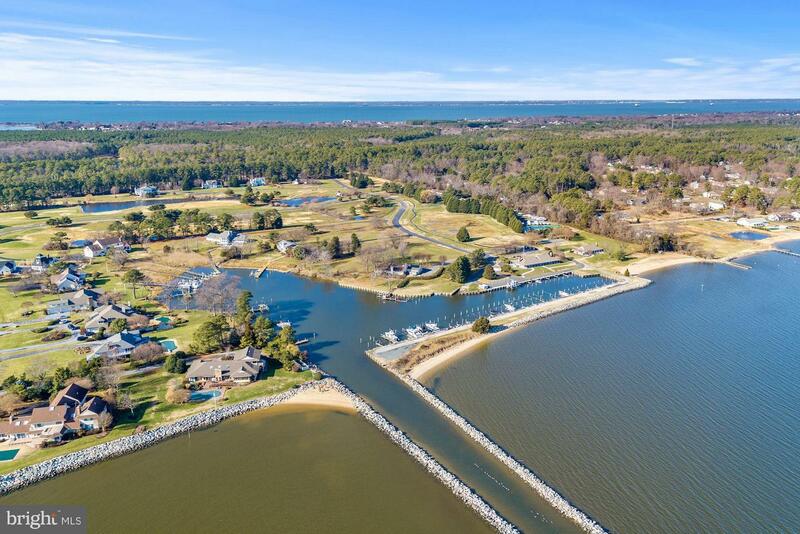 Nestled on 2.67 acres of land with panoramic views, 175' waterfront, private dock/lift, and direct access to the Bay - this unrivaled four bedroom home takes the concept of modern luxury coastal living to a whole new level. 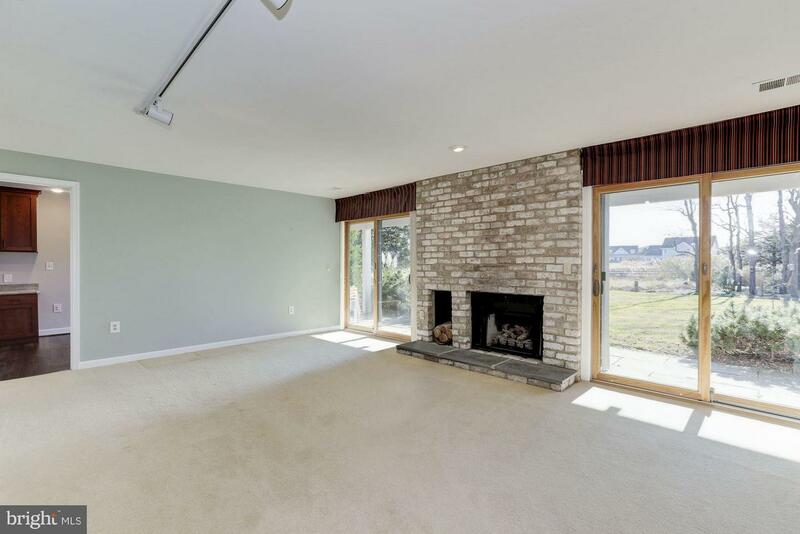 Gourmet kitchen with stainless appliances, breakfast bar, dining room, living room with soaring ceilings, sliders and fireplace. 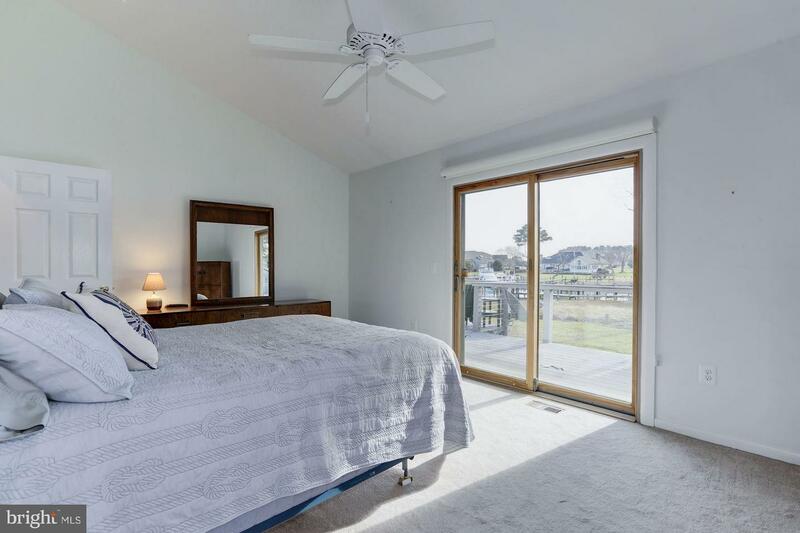 The master suite has an incredible vantage point of the water and surrounding views. 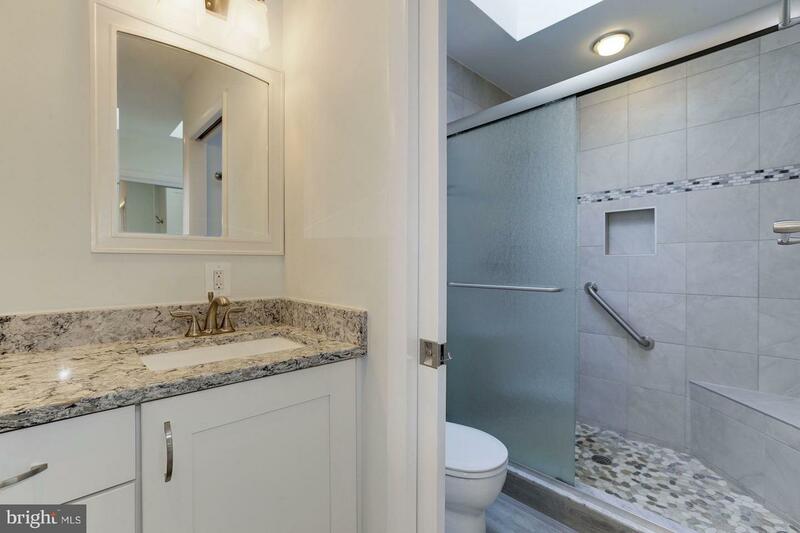 The spa-like master bath is adorned with quality counters, and includes tiled shower, dual sink vanity, storage and great natural light. 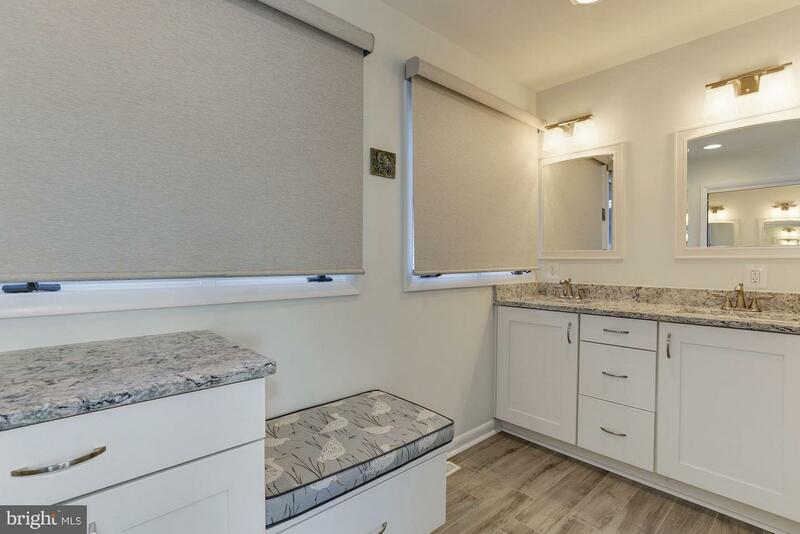 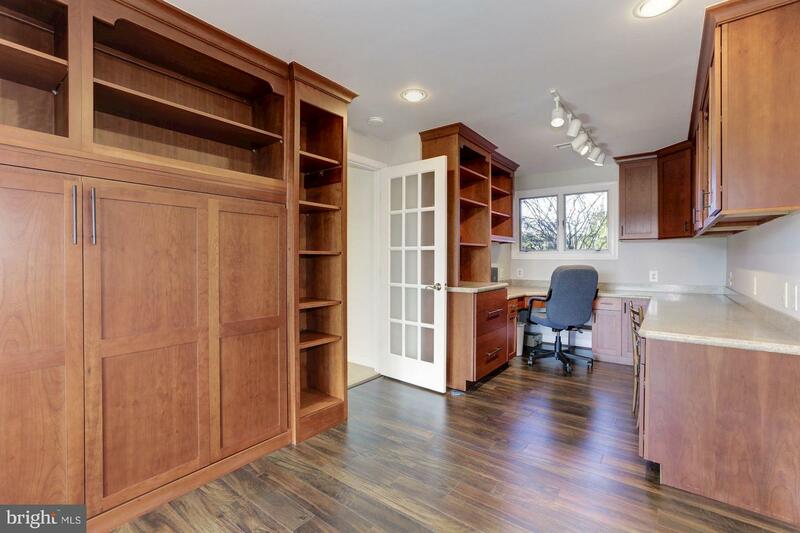 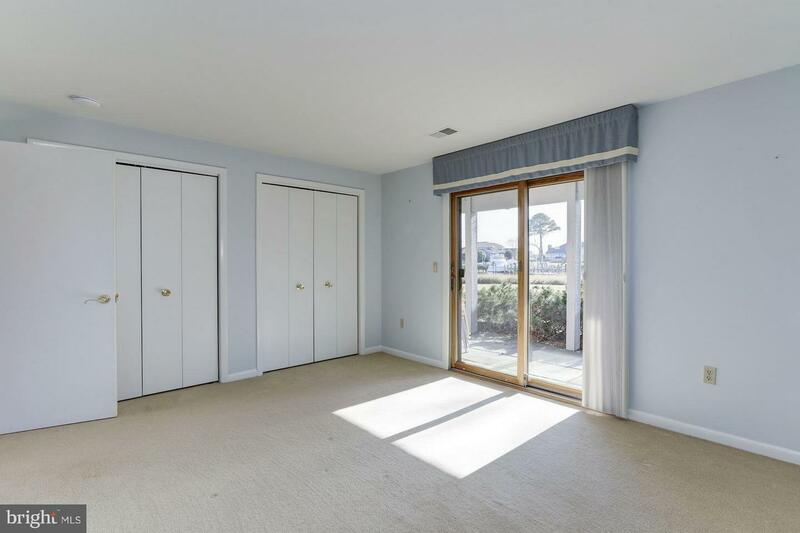 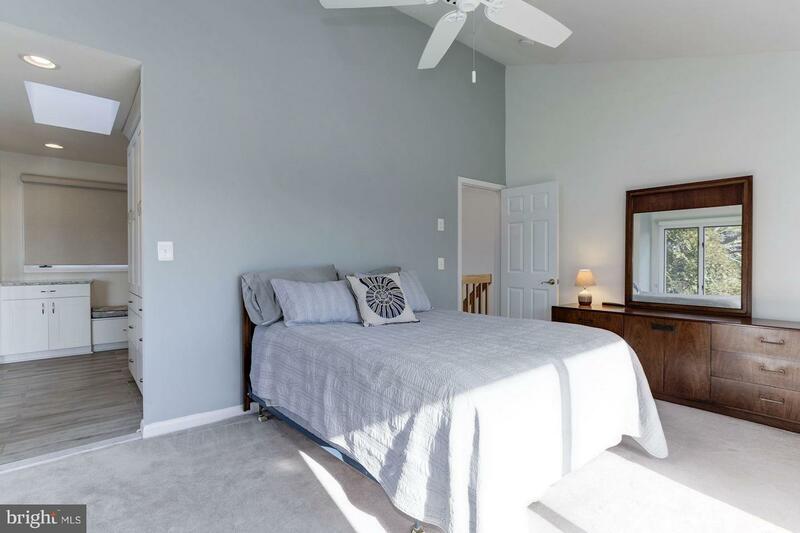 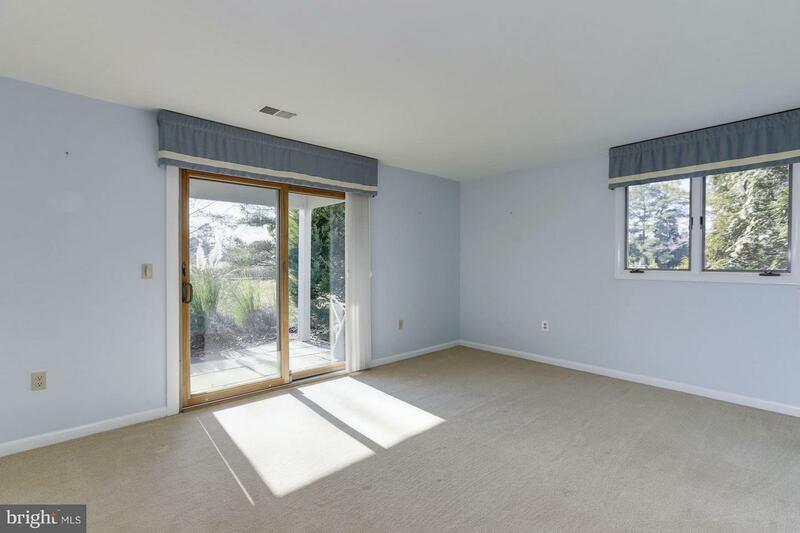 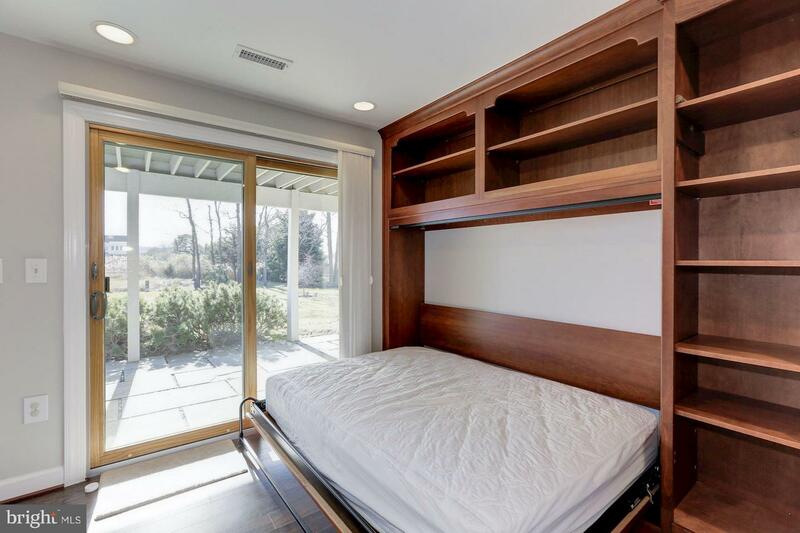 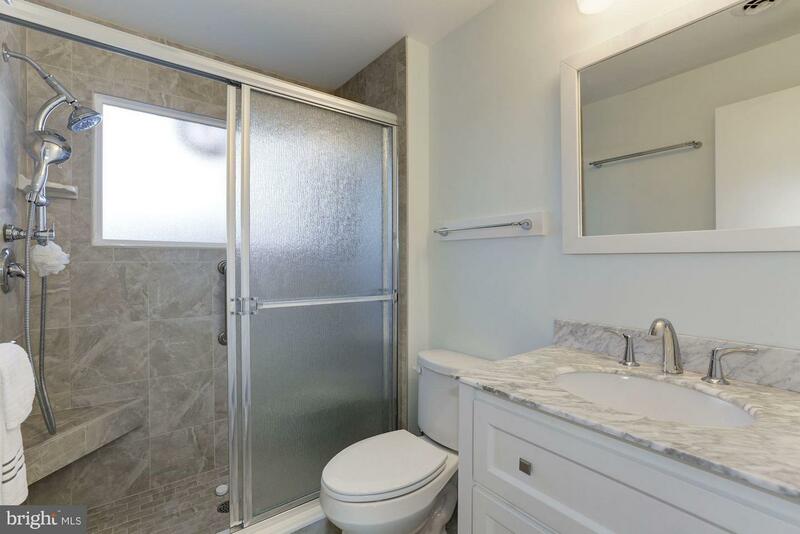 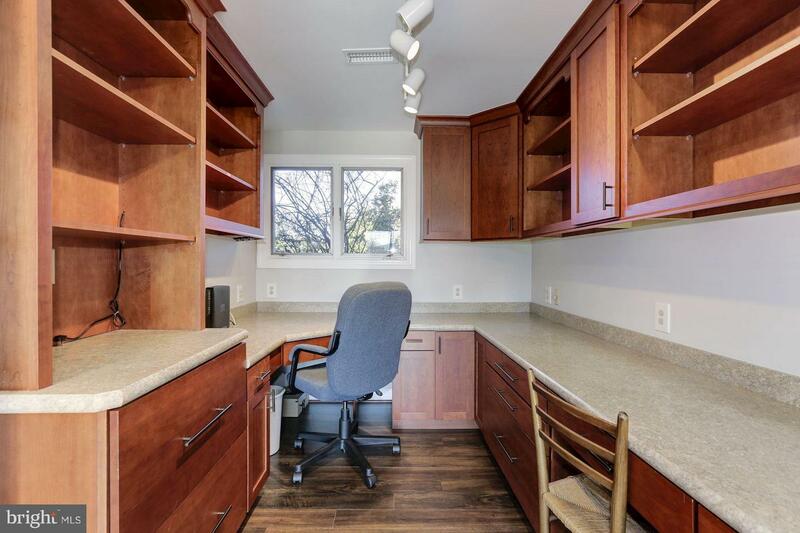 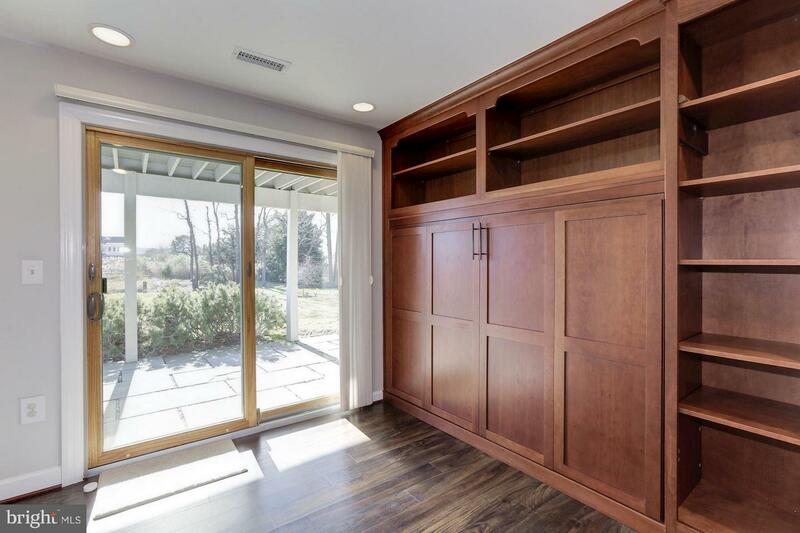 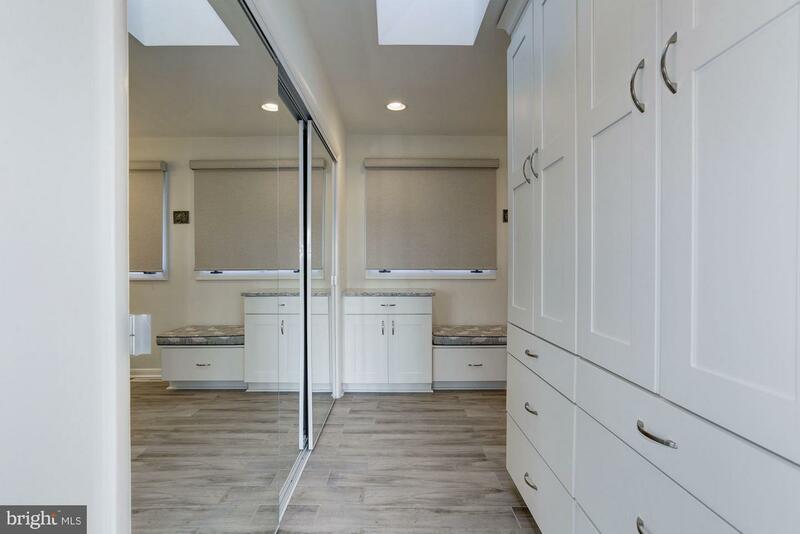 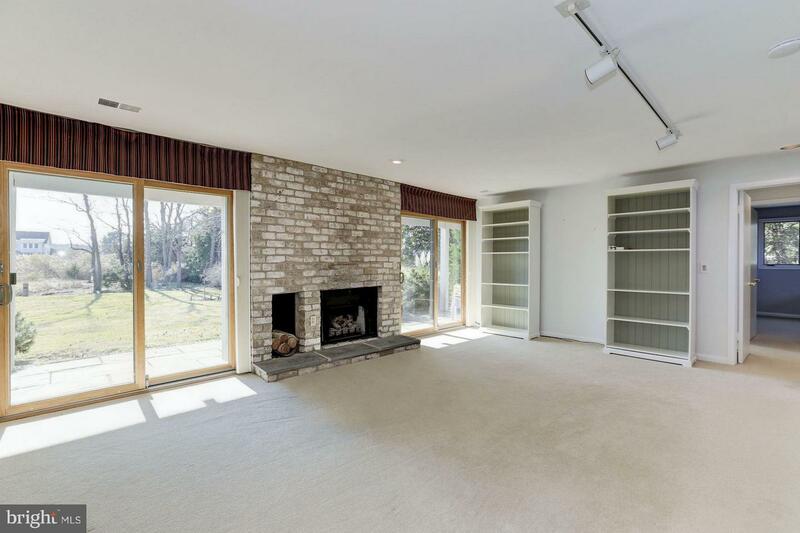 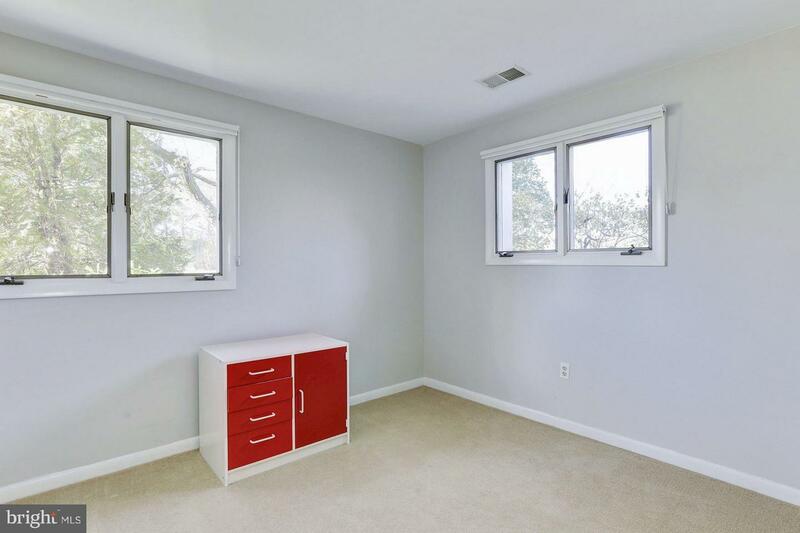 Two nicely sized bedrooms, a "flex" bedroom with murphy bed and a renovated full bath complete the living space. 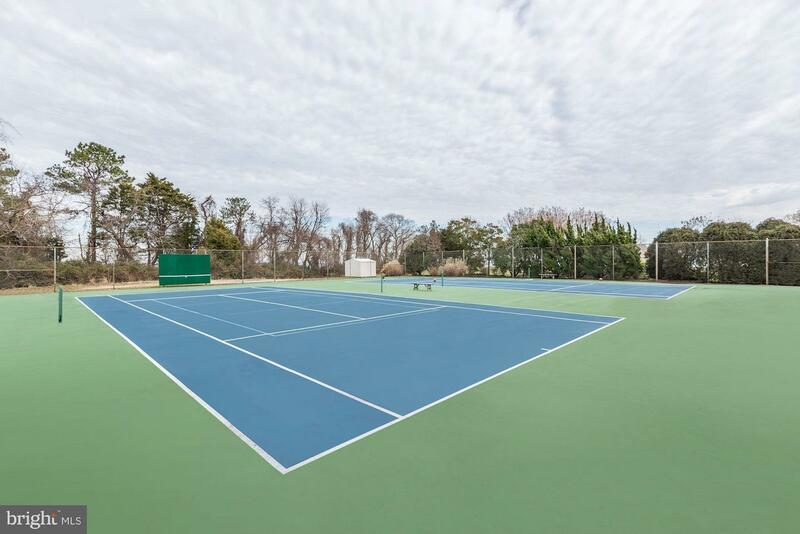 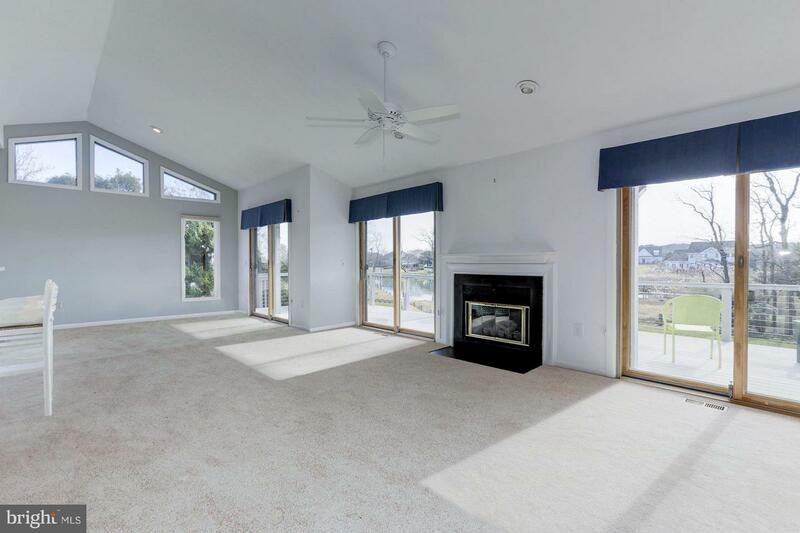 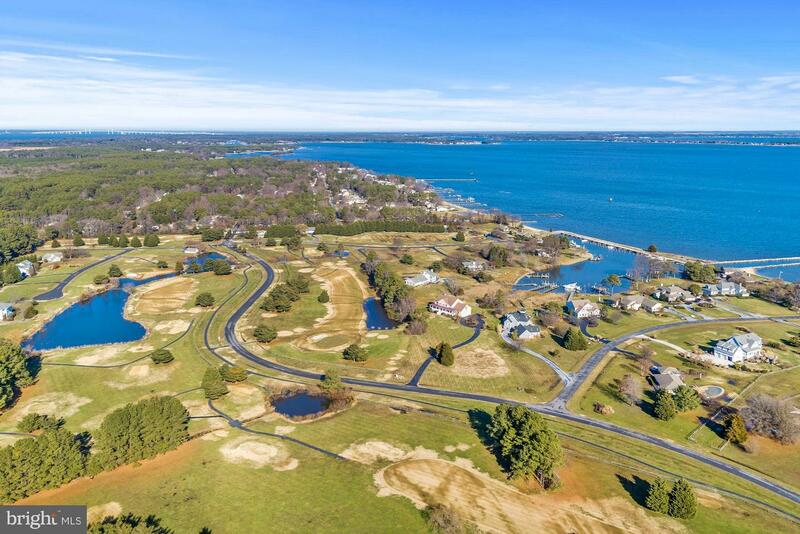 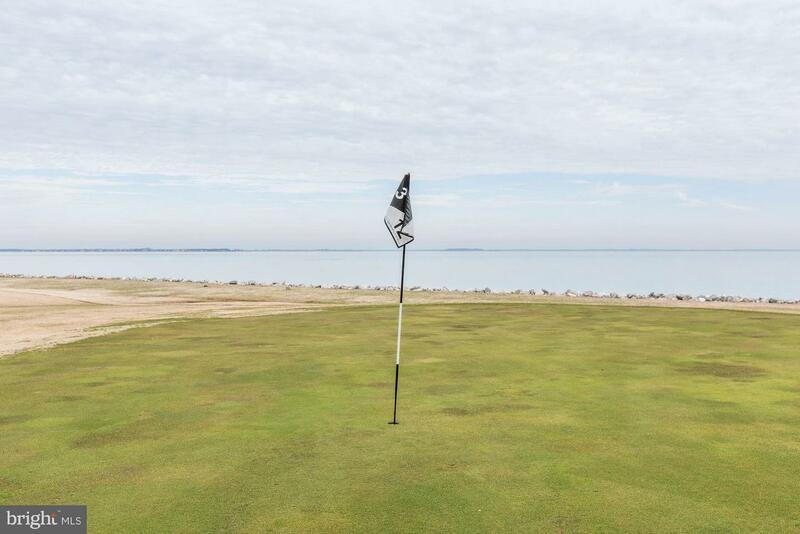 The Cove Creek "Resident only" Amenities include USGF golf, Marina, Private Beach, Pro Shop, Breeze house, bocce and tennis courts, fitness center, Walking and Biking trails, security, etc.